Kroger has started an upgrade of the Arch Avenue store in Waynesboro. Work includes a new interior design and lighting, updating the vestibule, renovations of the restrooms and a spruced-up exterior. “We’re delighted to be investing in our store,” said Don Surratt, manager. “Our customers will have a more pleasant shopping experience. Surratt said the work is being scheduled to minimize any inconvenience to customers. 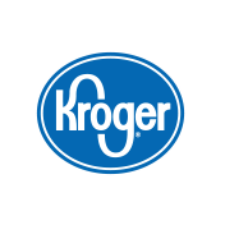 The Arch Avenue Kroger employs approximately 70 associates and is open 24 hours every day. The store opened at 245 Arch Avenue in l974, having been relocated from Short and Market Streets. The first Kroger in Waynesboro opened in the l930s at 322 Main Street.